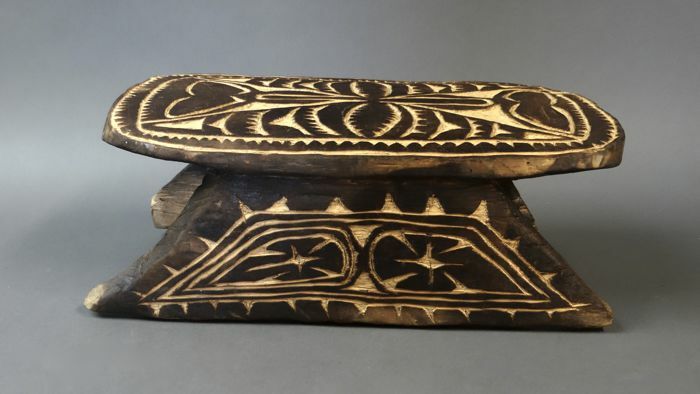 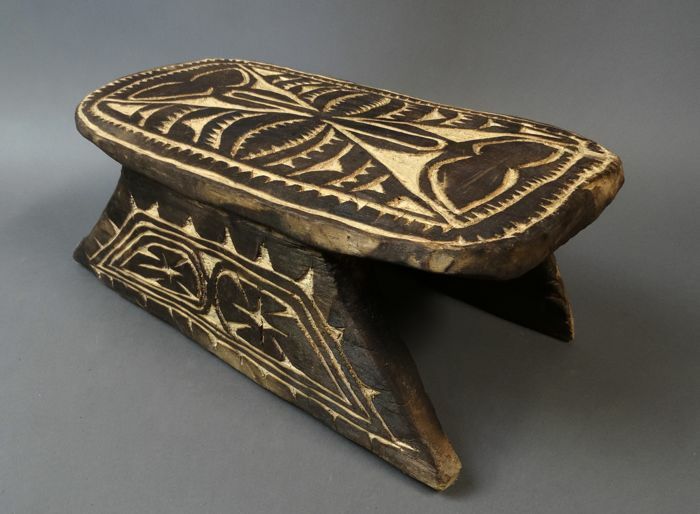 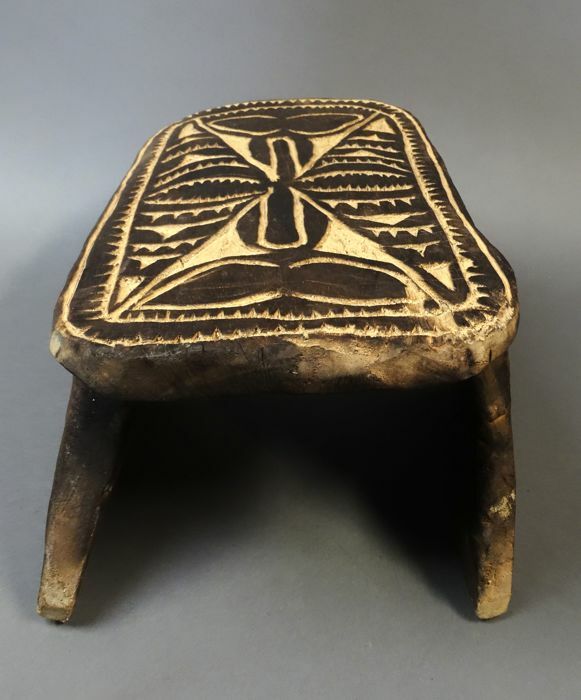 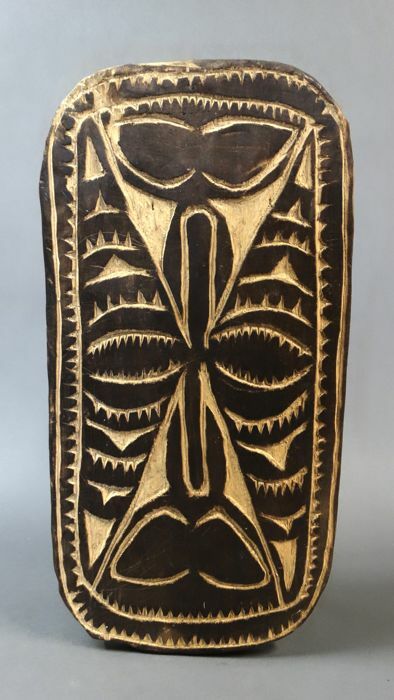 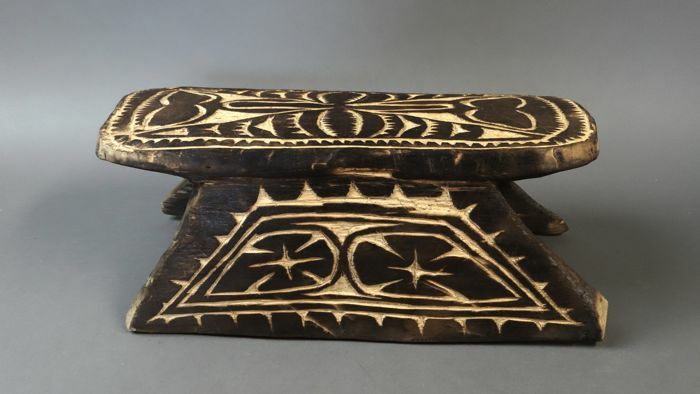 This wooden stool from Burkina faso has nice patterns carved out, probably used by the chief of the tribe. 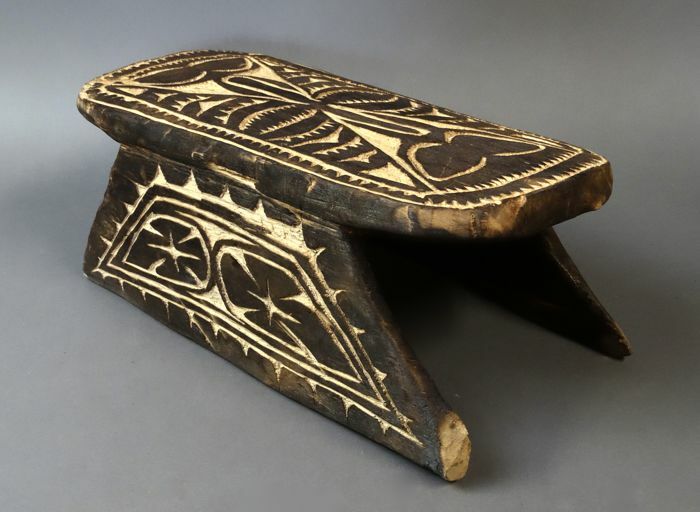 the rest was sitting on the ground. 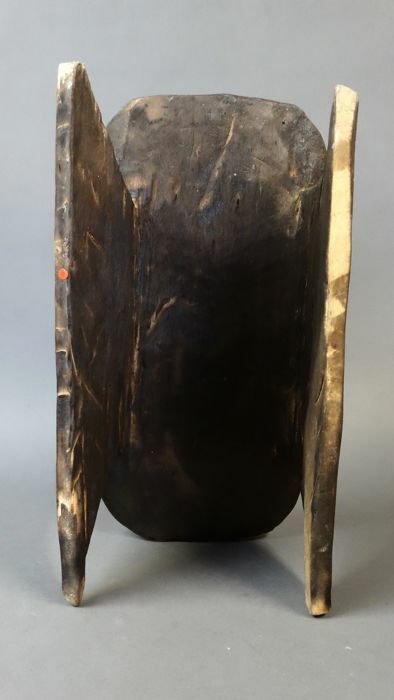 This stunning piece is both bold and beautiful. 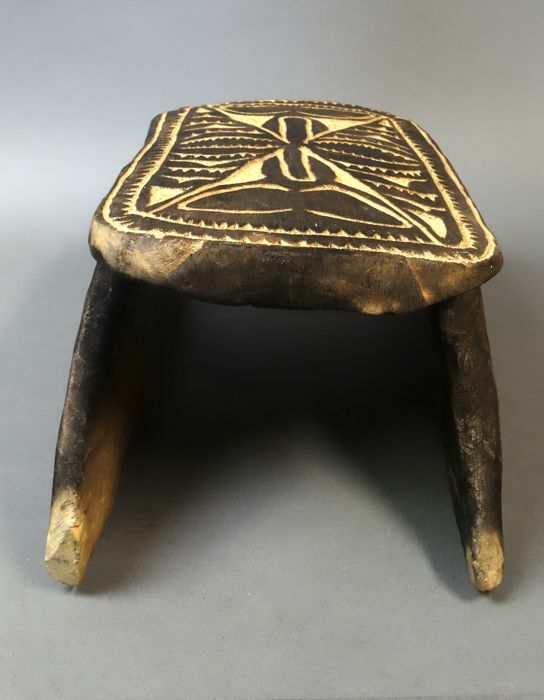 The large warn legs support the gracefully curving seat.